Despite the turbulent relationship that started this trip, Epic Games strikes gold once again. For the foreseable future, the turbulent relationship between Epic Games and Google has calmed. 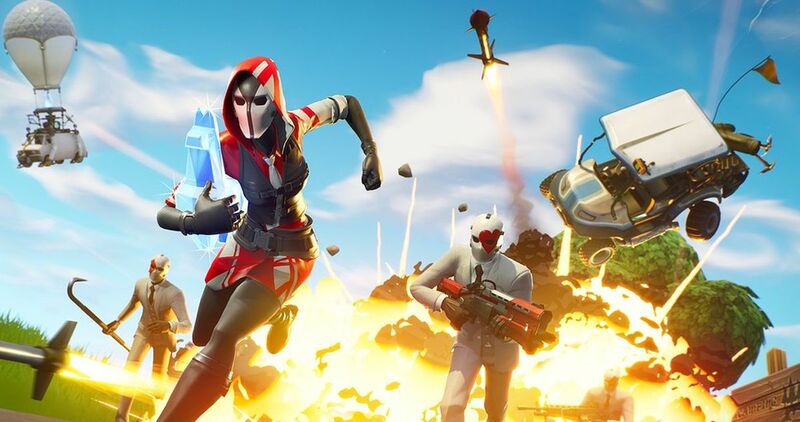 Despite the riff sparked by Google reporting the Fortnite app's risk to Android users, a risk that has since been fixed, Fortnite has gone on to reach 15 million downloads. This feat is made even more significant because the Fortnite application on Android doesn't work through the Google Play store. Ars Technica reported the find, also including that 23 million players total have played since the game's beta release roughly 21 days ago. The player count for Fortnite on mobile Android devices is legitimately impressive considering Epic is limited access to smart phones released in the last two years. This makes perfect sense to do simply because the Android platform is available and an incredibly wide range of devices with wildly varying internal specs. Thus, Fortnite may not run well on a lot of the low-to-mid tier hardware. For those Fortnite players already deeply embedded into the battle royale experience on platforms beyond mobile, Epic revealed something new during PAX West 2018. the Fortnite High Stakes event started this week and includes a new Getaway LTM, new gear, and new challenges as well.